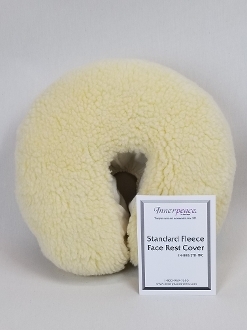 This soft, durable, medium weight fleece pad is constructed of 1/2" thick, 27oz. poly fleece. The snug fitting skirt is made of Domestic flannel in ivory.